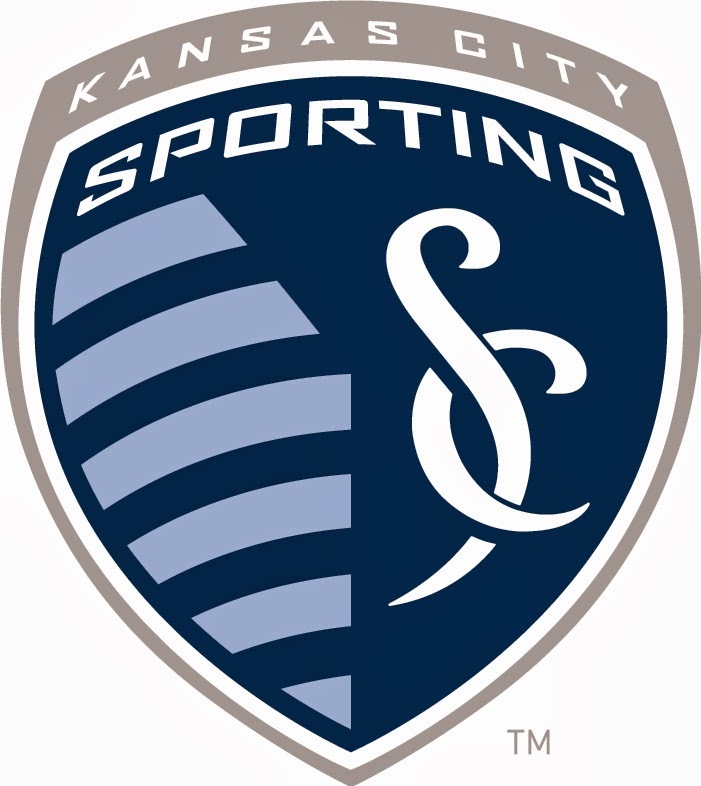 KANSAS CITY, KAN. ----- Sporting Kansas City fell to the Portland Timbers 3-1 Tuesday evening at Sporting Park in the fifth round of the Lamar Hunt U.S. Open Cup. Soony Saad scored the lone goal and Andy Gruenebaum made three saves in his second appearance for the club. Sporting KC will return to action Friday night when they play the Portland Timbers in their first MLS match since June 6. The match will kick off at 10 p.m. CT and can be seen locally on KMCI's 38 the Spot and across the Midwest on SKCTV. The home side nearly jumped out to an early lead and former Timbers winger Sal Zizzo was in the thick of the action. Spanish midfielder Antonio Dovale played a corner kick to the near post and Zizzo's diving header was tipped over the crossbar by goalkeeper Andrew Weber. Sporting KC continued to create chances in the first half, but the Timbers got on the board first in the 30th minute. Kalif Alhassan's cross from the endline fell into the path of Gaston Fernandez. The Argentine striker controlled the deflected ball and placed his shot into the far corner past goalkeeper Andy Gruenebaum. Portland doubled its lead in the 57th minute when Will Johnson converted a penalty kick. Referee Ricardo Salazar pointed to the spot after Aurelien Collin challenged Steve Zakuani inside the 18-yard box. Fernandez scored his second goal of the match in the 68th minute, taping home a rebound attempt after Gruenebaum stopped Maximiliano Urriti's initial strike. Sporting KC would make things interesting late as Timbers defender Danny O'Rourke was whistled for a handball inside the penalty box. Saad converted the spot kick for his third goal in as many games in all competitions and his fourth goal overall in the U.S Open Cup. Following Friday night's match at Portland, Sporting KC will return home to host the Chicago Fire on July 6. Limited tickets are available for the match, including recently-released Standing Room Only tickets, and can be purchased at Ticketmaster.com or by calling 888-4KC-GOAL.